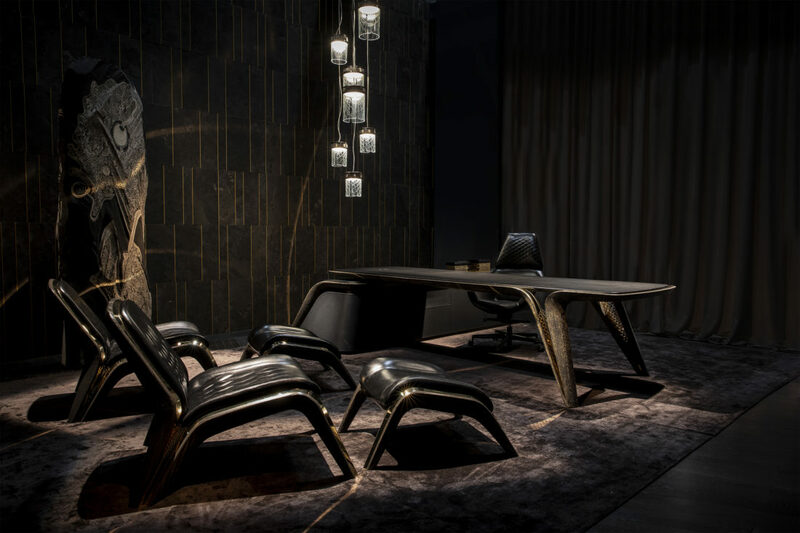 Bentley Motors celebrated its centenary with a limited edition collection of Bentley Home furniture at the Salone del Mobile fair in Milan. The line created by Bentley Design is produced by Bentley Home with just 100 pieces of each style bearing the special Bentley Centenary logo etched into metalwork. 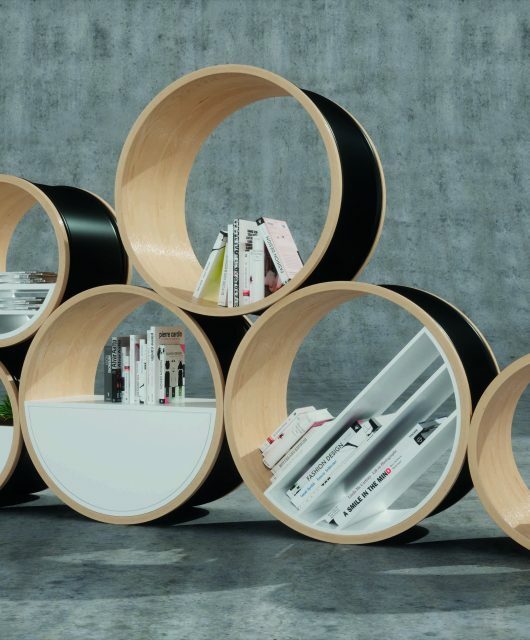 The three new pieces in the Home collection are inspired by the brand’s dedication to design, the highest quality materials, and manufacturing execution. 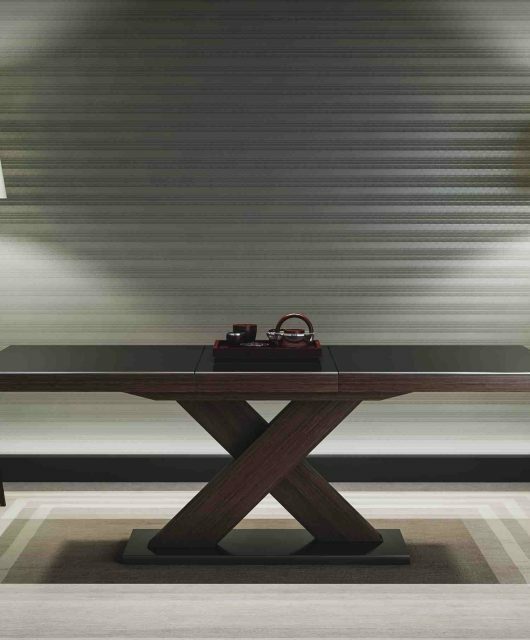 These extraordinary limited edition pieces comprise a desk, an armchair and, a matching footstool and pay homage to the values embodied at Bentley’s headquarters in Crewe. Innovative designs echo the brand’s vision for the future and modern materials ensure this outstanding selection of contemporary home furniture complements global lifestyles and interior tastes.